Weekday Wonderings: How can we heat proof an anhydrous butter? 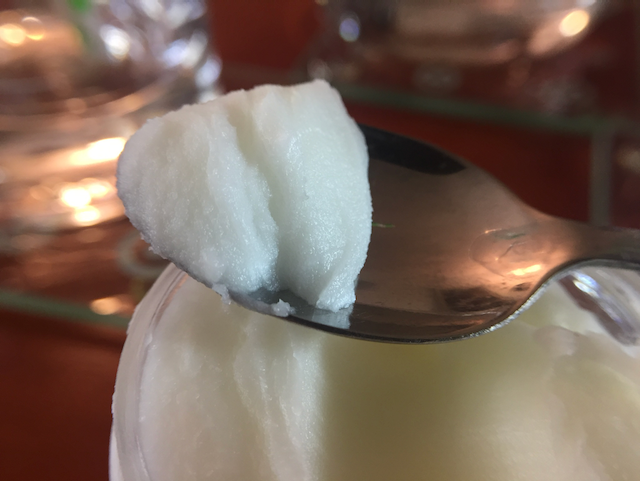 Back to basics: Lotion bars – tweaking the waxes! Back to basics: Lotion bars – the basic recipe! Whipped babassu, sal, and hemp seed oil butter! Astringents – are they moisturizing?